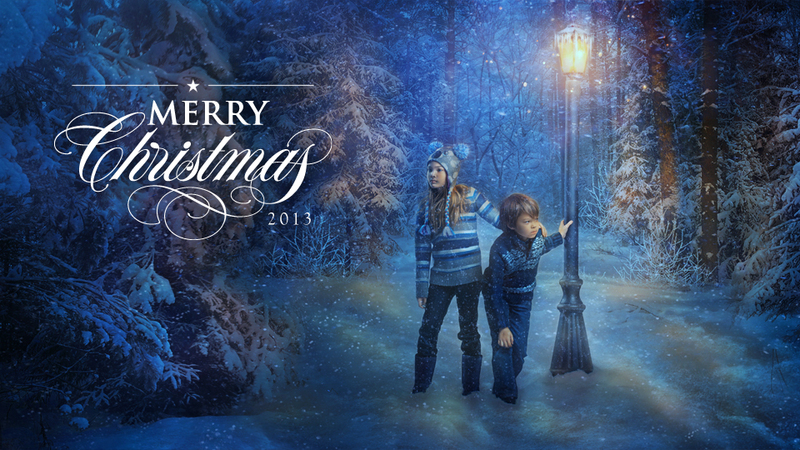 Every year I make our family Christmas card using my kids. Every year I try outdo the previous year. I have succeeded this year. Click in to see the setup and the ones from previous years. 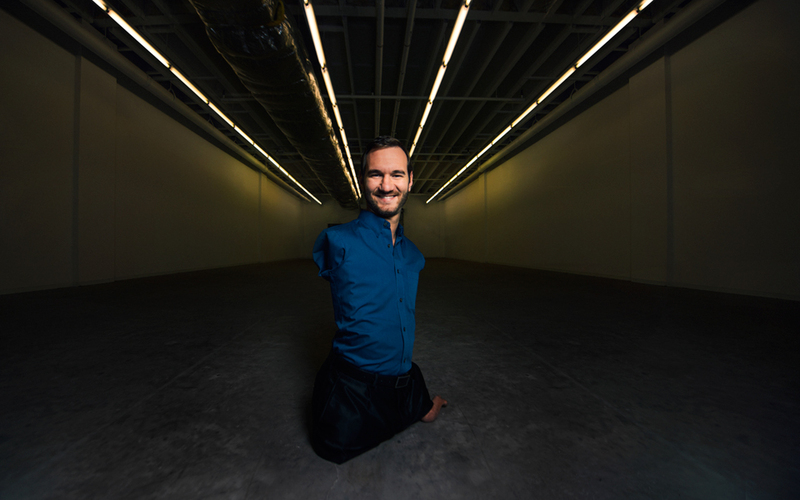 Earlier this year I had the opportunity to shoot the inspirational Nick Vujicic for his ministry Life Without Limbs. The significance of this picture? 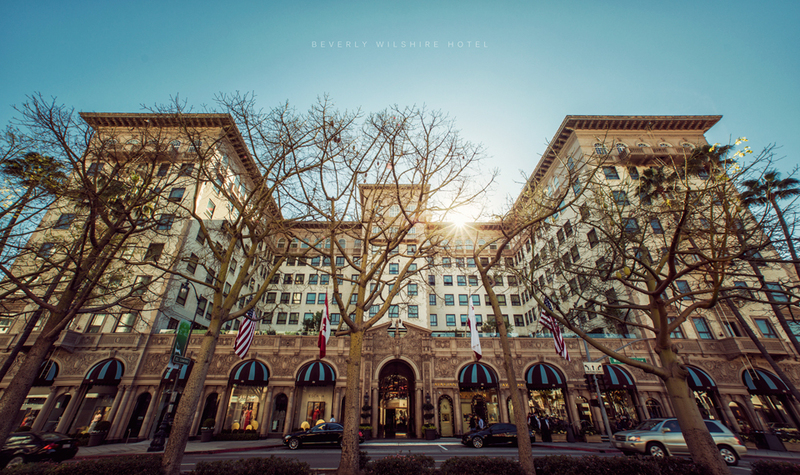 Other than being of the hotel from “Pretty Woman”, it will most likely be the last image that I took with my trusty Sigma 14mm. In this post I will discuss a little about the lens, why I will no longer be using it and show some of my favorite images taken with it. Last week I had a shoot with Adele from Willow Model Management. 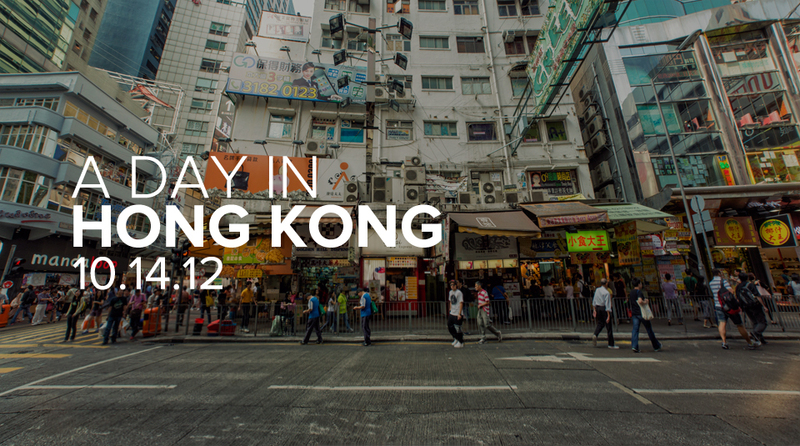 This was a great opportunity to break in the D800 and see how it performs. In this entry I go over the pro & cons of the D800, include a lighting diagram as well as a short behind the scenes video. 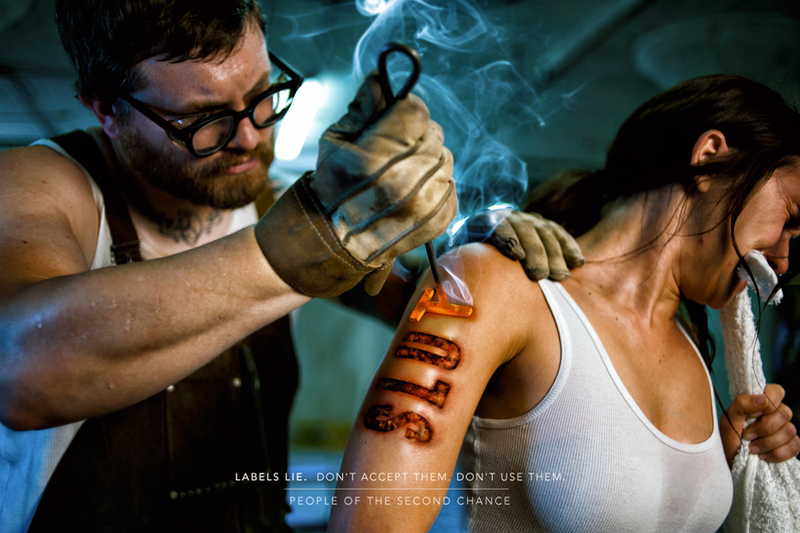 You may remember earlier this year I posted the portrait series in the Labels Lie Campaign. Recently the second campaign was launched. Several weeks ago a friend and co-worker announced she would be leaving us here at PlainJoe. This also coincided with her birthday. We thought it would be fun to do a mini photo shoot with her. I also thought it would be a good opportunity to test out a tri-flash adapter I picked up on ebay. We headed out after work with our sights set on creating a great image and also producing the first behind the scenes video for the blog. I had the great opportunity to be one of four photographers who participated in a [Framed] episode featuring the wonderful Photographer Brooke Shaden. It was definitely out of my comfort zone and a challenge but I left leaving inspired and very glad I did it. 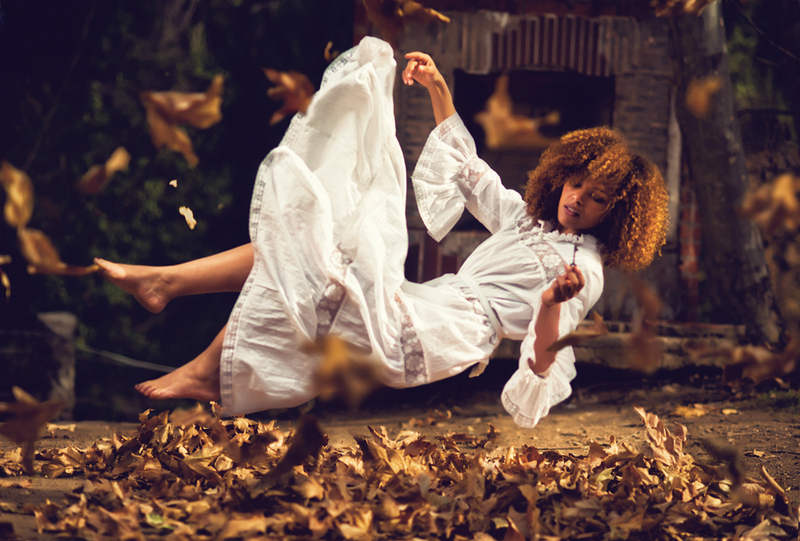 This post will walk thru how I achieved the image and showcase the images from the other photographers. 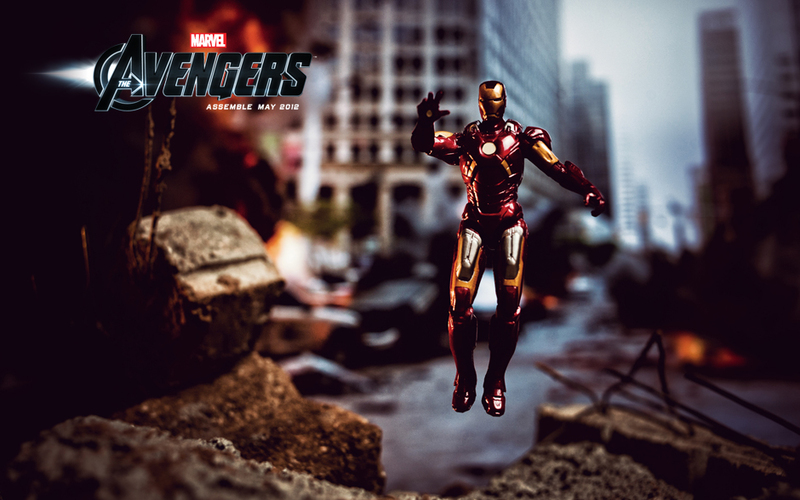 Avengers – Toys in action! I was approached to shoot some Hasbro Avenger figures for the new movie coming out. It was a challenge to say the least. I know how to light a person, but how does that same light modifier light a 3 3/4″ action figure. 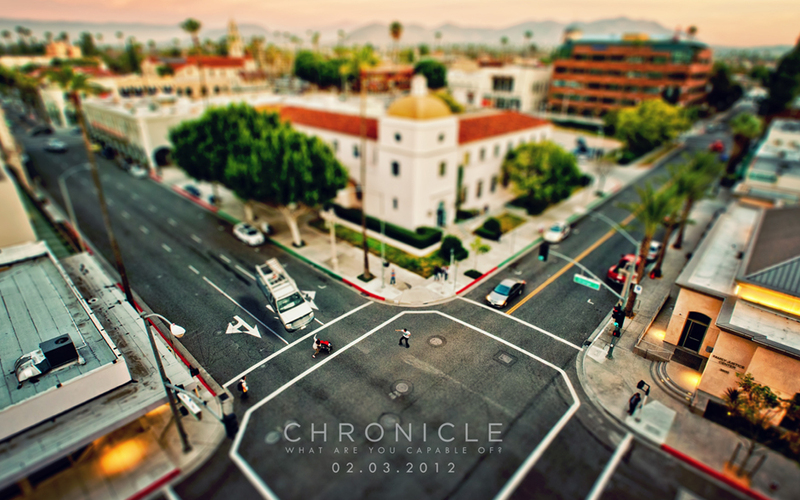 I was commisioned to do a concept image for Fox Studio’s upcoming feature “Chronicle“. I was givin two week during Christmas to concept, scout, plan and execute…challenge accepted!